It’s an exciting time for account-based marketing (ABM). 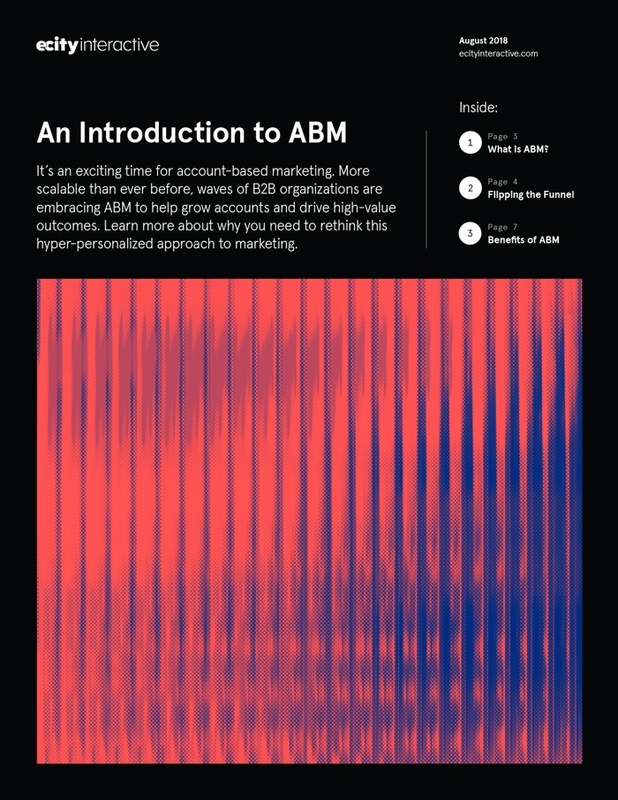 More scalable than ever, waves of B2B organizations are embracing ABM to help grow their accounts and drive high-value outcomes. Download this eBook to learn more about why you need to rethink this hyper-personalized approach to marketing.